Extend your learning opportunities and gain hands on experience with these immersive and interactive pre-conference workshops. All workshops require pre-registration available when you register for the conference. Space is limited. 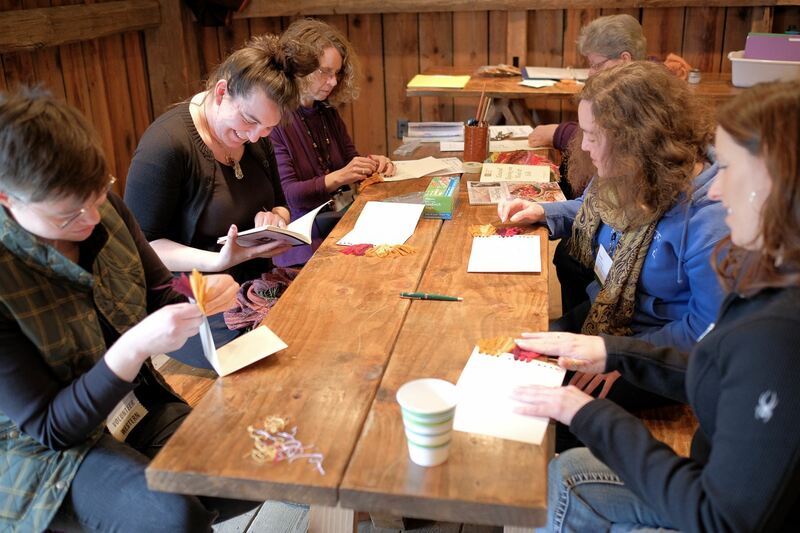 Registration fee includes transportation between the Otesaga and all workshop sites, boxed lunch, workshop, workshop materials, and reception at the Fenimore Art Museum. Workshops will be held at the Fenimore Art Museum, Farmer's Museum, and Cooperstown Graduate Program. All requests for refunds must be made in writing via e-mail. and received before April 1, 2019. A full refund, less a $40 administrative charge, will be issued. Refunds requested after this date will not be granted, including requests made based on absence due to illness, late arrival for courses and/or weather conditions.